CUSTOMERS ARE RAVING ABOUT MD CONSTRUCTION! Not only does MD Construction execute roof repair and storm damage projects with professionalism, high-quality roofing services, and superior craftsmanship in a timely fashion, they provide homeowners with a hassle free experience that eliminates stress from a potentially very stressful endeavor. 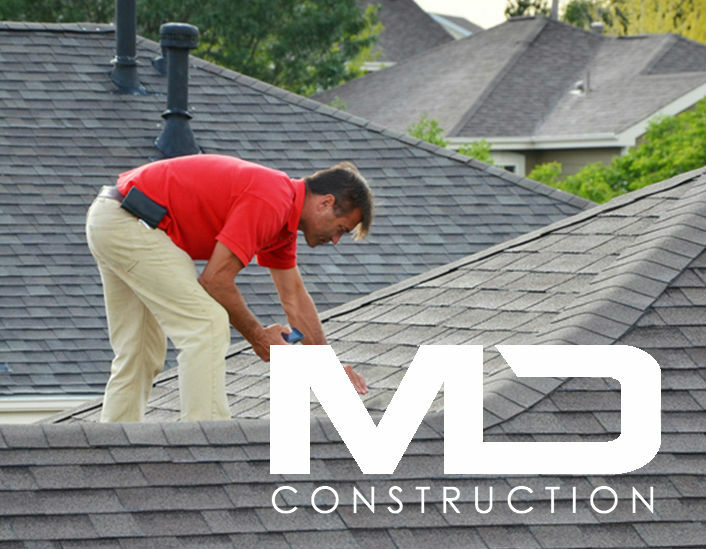 MD Construction wants to be your roofing company, and take the hassle out of your roofing projects. 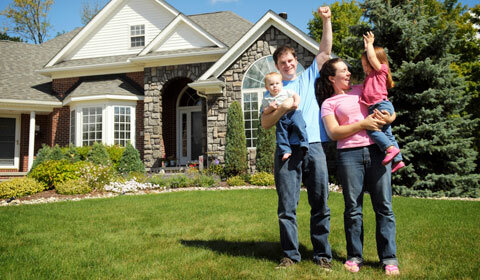 MD Construction provides a seamless process from working with your insurance company to final clean up. 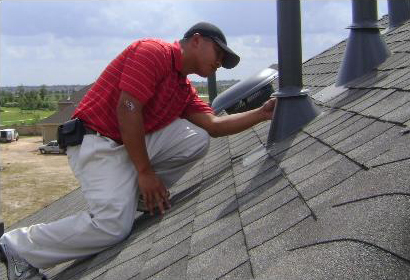 We’ll help guide you through the process and answer all your questions about roof repairs or roofing services. 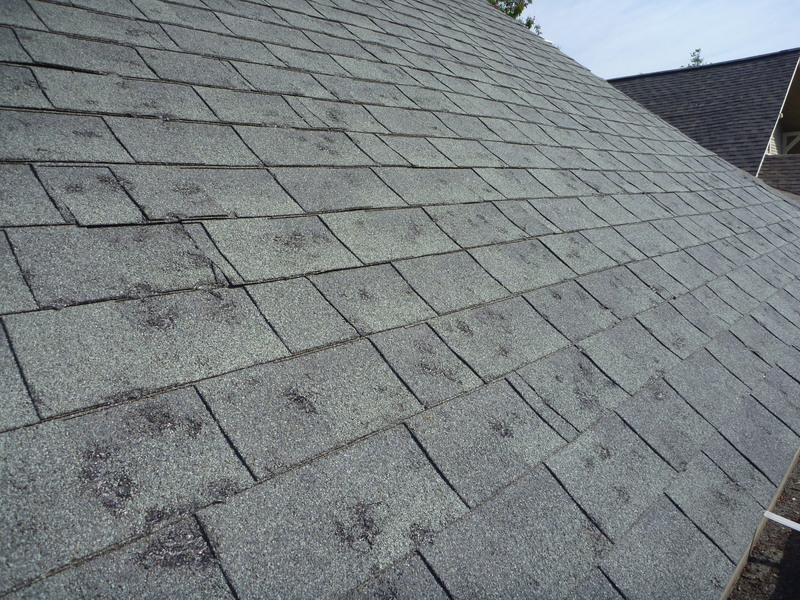 NAVIGATING THE PITFALLS OF ROOF REPAIR INSURANCE CLAIMS ASSOCIATED FROM HAIL AND STORM DAMAGE IS ERADICATED WITH MD CONSTRUCTION. Our Facebook friends are raving about us! MD Construction was fantastic!! They completed the roof in one day and the gutters the next. Everyone was very professional and the yard was immaculate when they were finished. Even handled all the interaction with the insurance company on our behalf. I would highly recommend them to anyone wanting a great construction experience!! Marc at MD Construction has done several jobs for me now. All have been great experiences and great work! I highly recommend them. I wasn’t happy having to replace a roof that was only a year old. However, I now have a far superior product to what was originally installed. Marc and his guys did excellent work and the post completion cleanup is meticulous. MD Construction was excellent. The entire process was painless. They handled all the back and forth with insurance and I didn’t have to worry about anything. Oh, and my roof was installed with perfection. Great experience. Had roof and gutters replaced this year. Marc went out of his way to explain everything and to make sure we were happy with everything. Thanks Marc! I highly recommend Marc and his team. Marc went out of his way to make sure the administrative aspect of our homeowners insurance claim was handled correctly. Then, more importantly, his workmanship and timeliness exceeded our expectations. Quality work, on schedule, fair price. Would definitely use MD Construction again. Thanks Marc. Marc and his team are absolute professionals. They finished my job ahead of schedule and it looks amazing! My roof is gorgeous! He is personally there throughout the project to answer any questions and to make sure everything is seamless. Giving MD Construction 5 stars for Customer service, quality of product, attention to detail, and swift administration detail. Will use again! We needed repair on our roof asap. Our house was under contract and failed its inspection. Marc was able to quickly come out, resolve all issues, and get it to pass inspection before the buyer backed out. We could not recommend MD Construction enough and will definitely use them again. 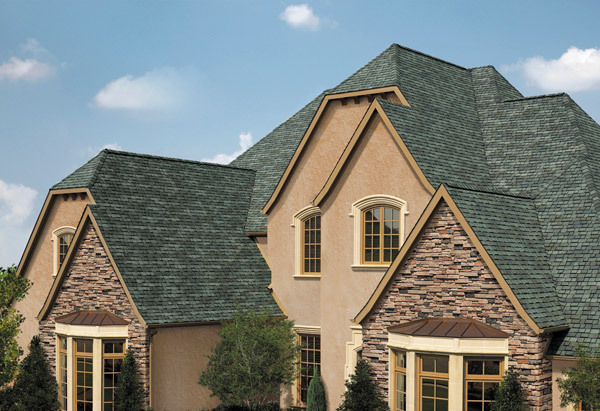 Get a free roof inspection and evaluation on roof repairs or any of our roofing services.